PEmicro provides powerful and easy-to-use tools for development, debug, and production programming of NXP devices. 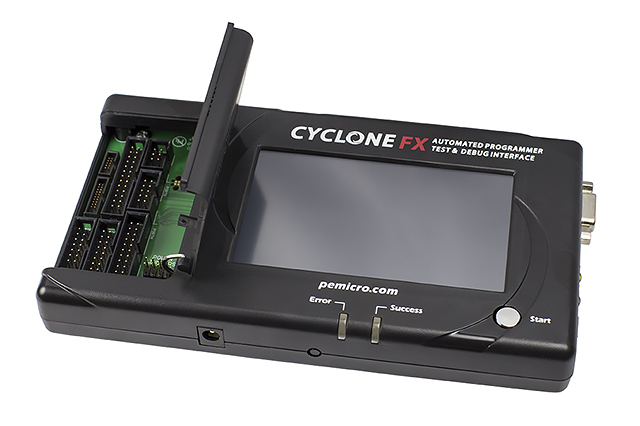 Our tools range from our Multilink and advanced Multilink FX debug probes all the way up to Cyclone production programmers, and the high-performance fully-loaded Cyclone FX production programmers. 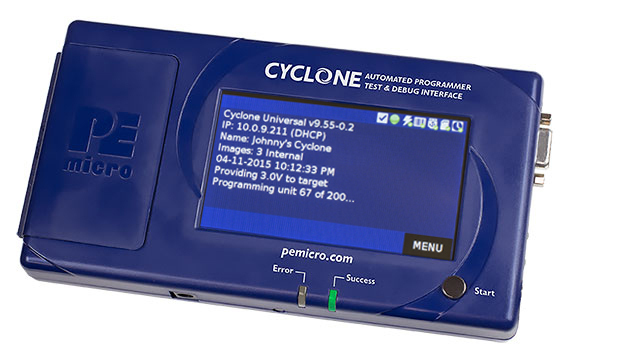 PEmicro's Cyclone production programmers are easily configured and are versatile in their setup and launch and may be manually controlled or easily automated. The FX adds high-speed performance, extensive capabilities for advanced automation and advanced programming controls. Click through to find compatible tools for your supported device. 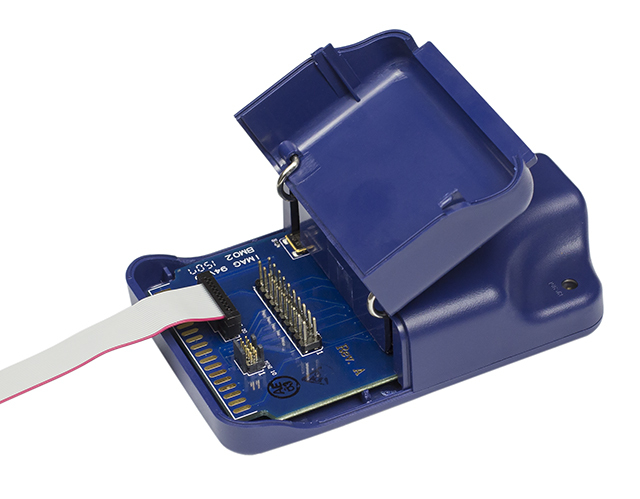 PEmicro's debug probes offer a high-speed USB interface from the PC to Multilink allows for fast, easy programming and debugging. The FX adds high speed performance as well as the capability to provide power to the target. 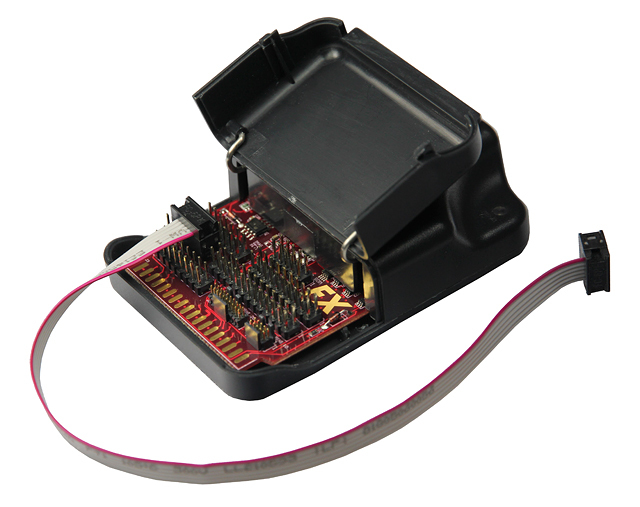 PEmicro's debug probes support flash programming, execution control, breakpoints, watch points, stepping, and value inspection. DSC, S12Z, RS08, S08, HC08, HC(S)12(X), and Coldfire MCU's.